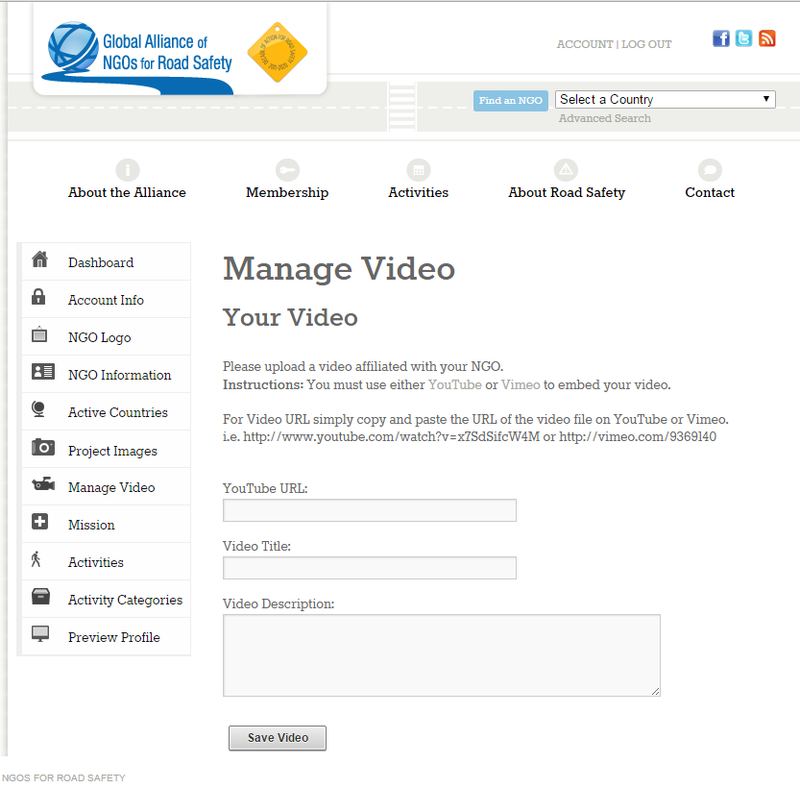 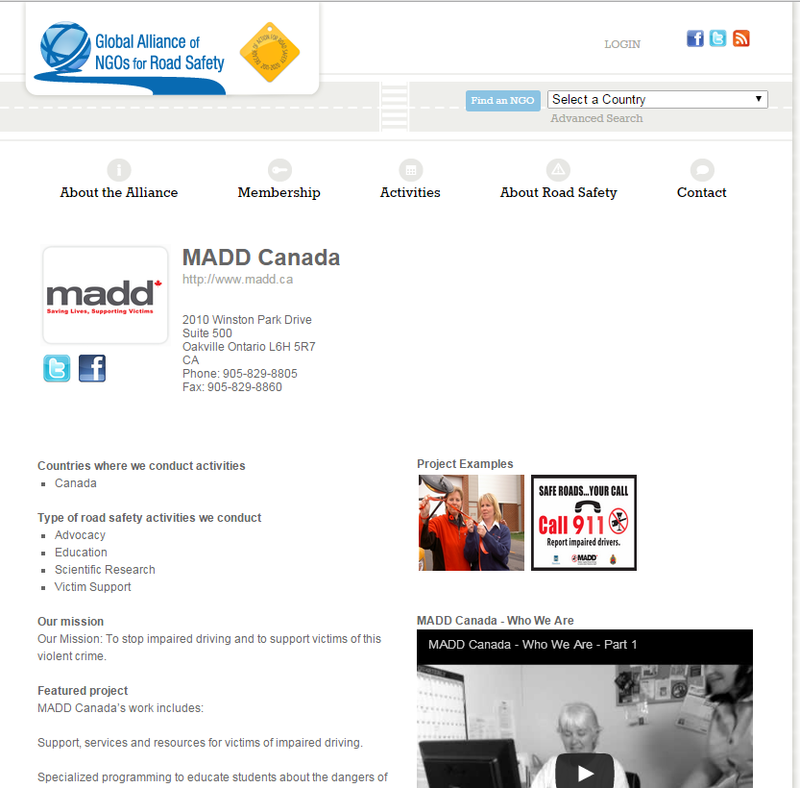 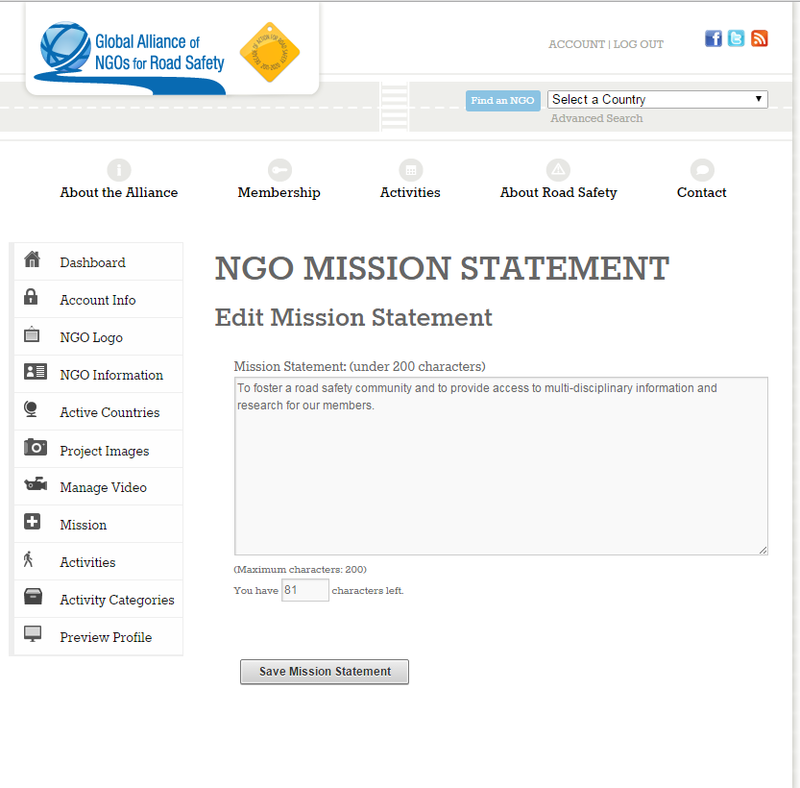 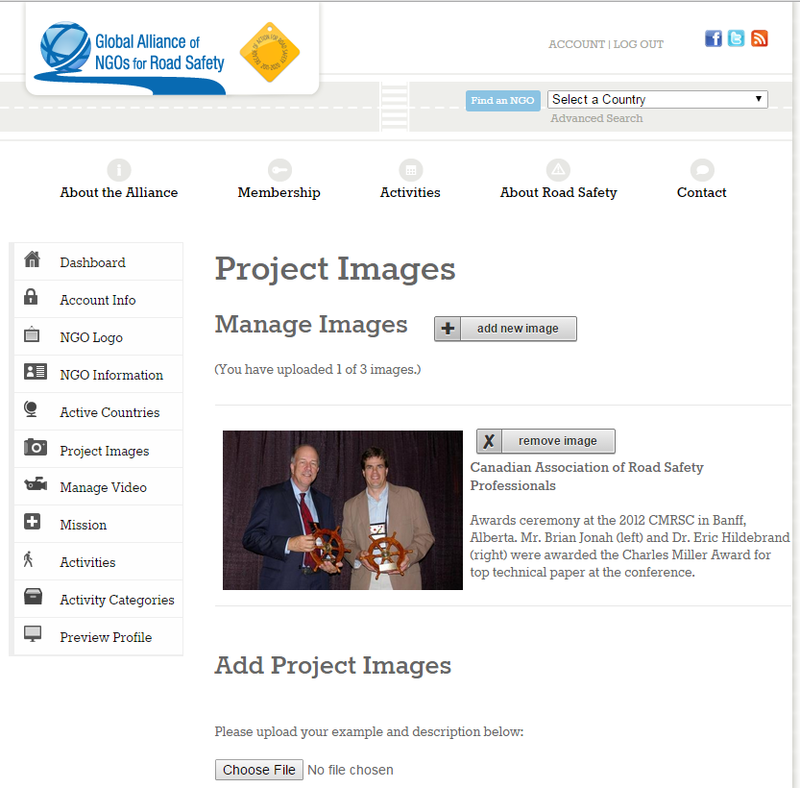 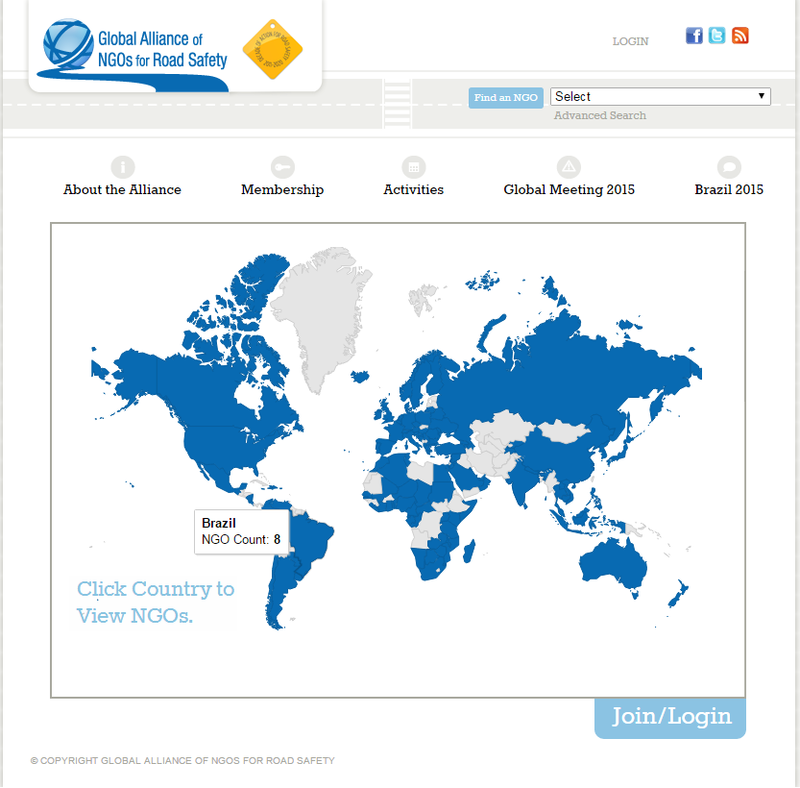 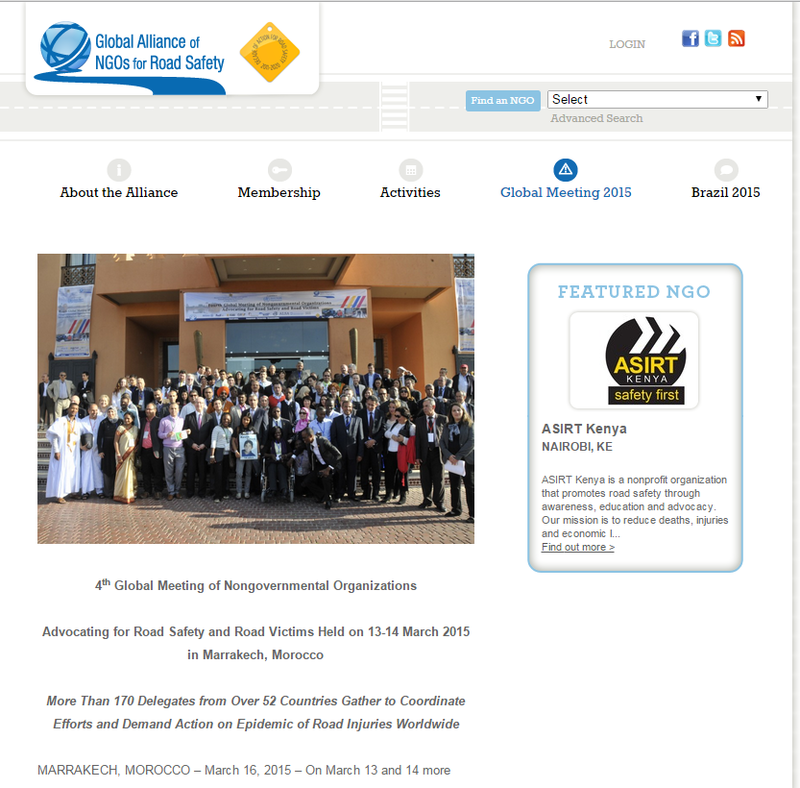 With over 140 member NGOs active in more than 90 countries, the Global Alliance of NGOs for Road Safety was founded in response to demand from NGOs worldwide for a forum where NGOs can share best practices and collectively advocate for road safety and the rights of victims of road traffic injury. 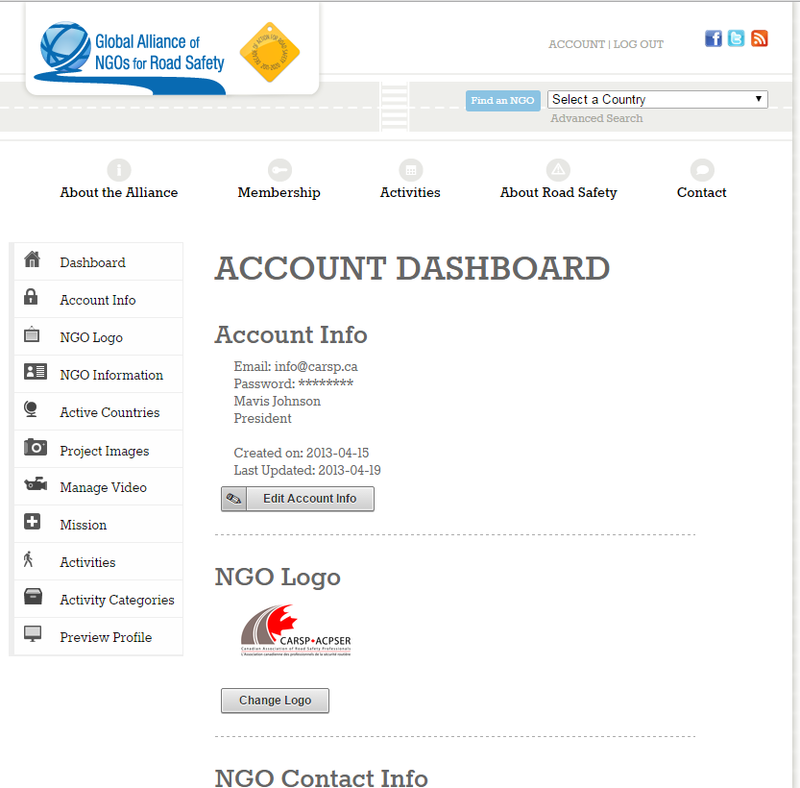 We built their website to allow them to manage and search for members. 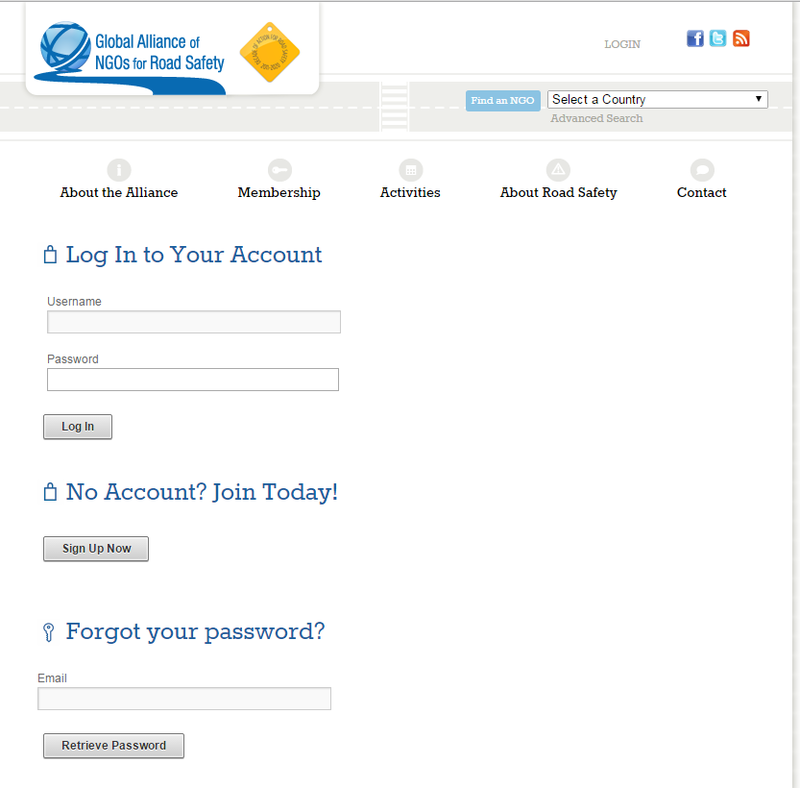 Members sign up, upload their info and any promotional material they have. 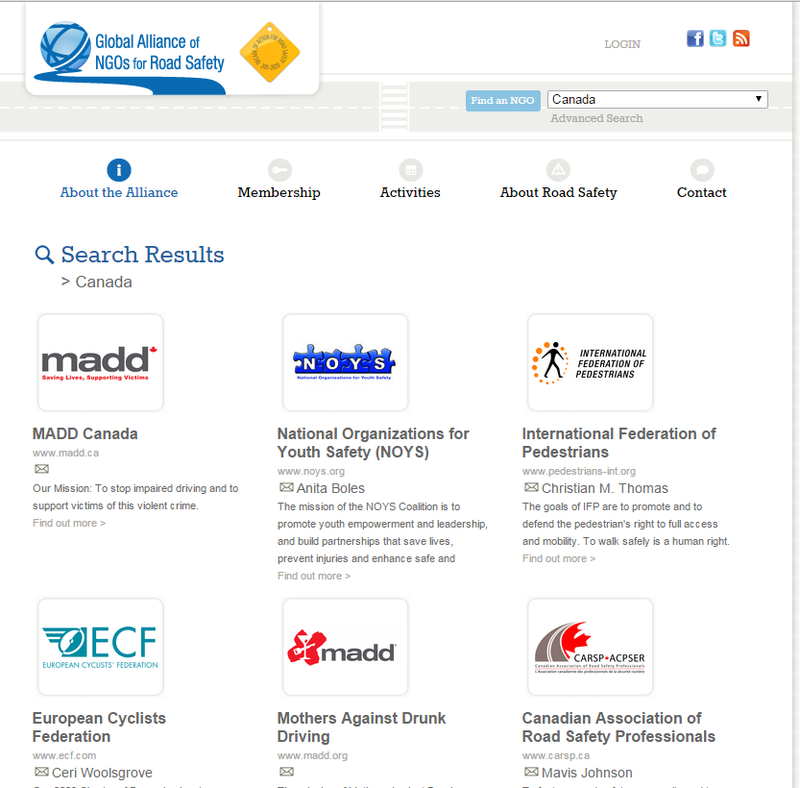 Members are categorized by their location which is featured on the homepage using a Google Map API.